nj arts maven: Celebrate Valentine's Day in an Unusual Way! WHEN: Thursday, February 14, at 7:30 p.m.
Click here to purchase your tickets to Something Romantic! 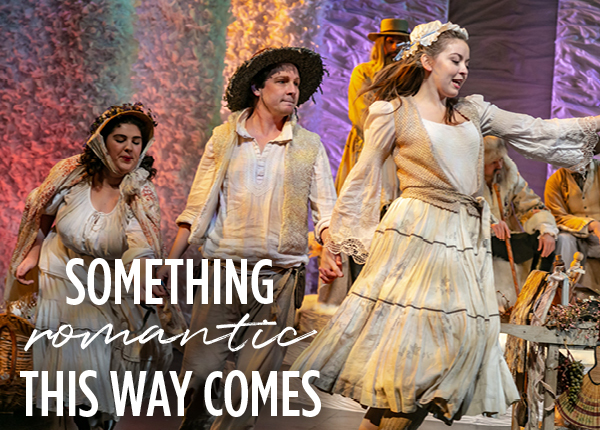 A special delightful evening for those in love, looking for love, or those who just love love, SOMETHING ROMANTIC THIS WAY COMES is the newest offering in our Something Series! Something Romantic will feature some great classic love stories, love songs and much humor! Show up a little early, and treat yourself to a complimentary glass of pink champagne and some Valentine's sweets before the performance. This is a perfect date for couples young and old and those looking for something unusual to do to celebrate Valentine's Day. A LOVE-ly ensemble of eight artists will bring a wild mix of LOVE poems, scenes and stories to life for an evening that will leave you moonstruck and love-drunk! Add to the mix some oldies but goodies and you’ll be in the mood for love before you know it! From an eighth-century Japanese legend to Jane Austen; from Shakespeare to David Sedaris; from Dionne Warwick to The Beatles – and everything in between! And of course, who can turn down the pre-show bubbly and chocolates!? Pictured: The Winter's Tale. Photo credit: Jerry Dalia, 2018.